The Kielder Osprey have returned for breeding season once again and taken full advantage of their previous nests. 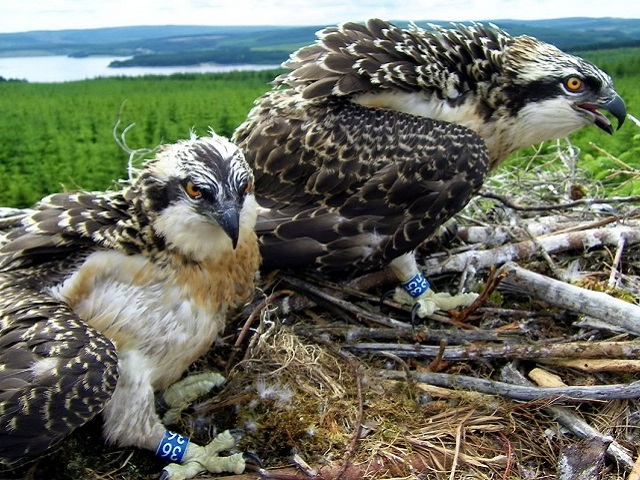 The Osprey will be in Kielder up until August when they will migrate to Africa for the winter season. 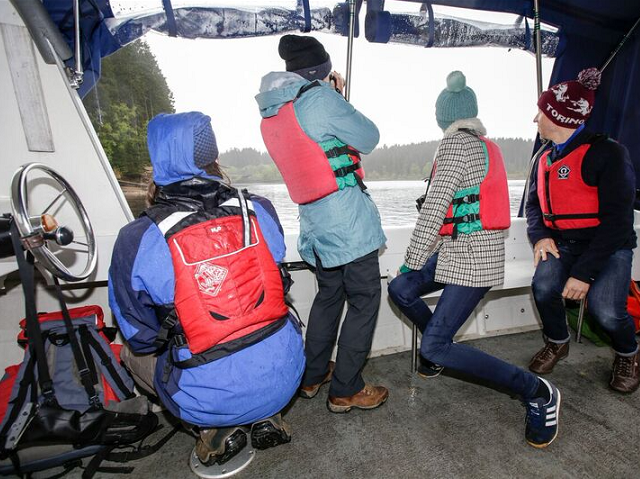 From May until the Osprey leaves Calvert Kielder will once again be running Wildlife and Osprey Motorboat Cruises. Enjoy a guided trip around the lake with us to take in as much wildlife as we can, hopefully including our iconic ospreys. You will be transported in our covered motorboat operated by experienced staff and accompanied by knowledgeable Northumberland Wildlife Trust volunteers. WHO FOR: Open to all but particularly brilliant for kids and families interested in Wildlife. WHERE: Calvert Kielder & Calvert Trust Kielder Boat House at Matthews Lynn, Kielder Water. HOW TO BOOK: To book please contact our Sales Team on +44(0)1434 250 232.